Göbekli Tepe. The oldest temple in the world. In the hills outside of the Turkish city of Sanliurfa lie the recently discovered remains of an ancient temple complex. So old that it predates Stonehenge by at least 6,500 years and, based on our previous understanding of the development of human civilization, it should not really exist. 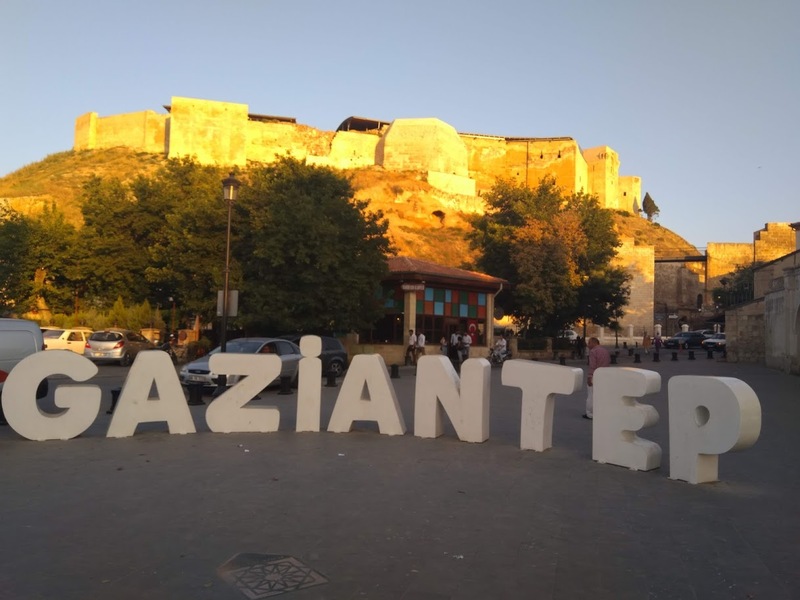 An ancient city, over two thousand years old, with exceptional stone reliefs would normally be a major tourist attraction. 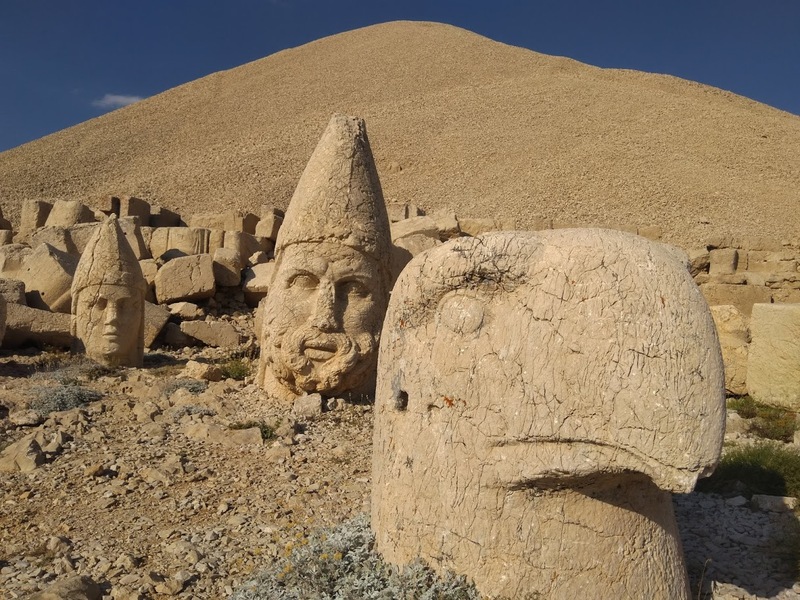 The abandoned city of Arsameia in southern Turkey gets only the occassional visitor, as it totally overshadowed by the wonders of nearby Mount Nemrut (XXXX). I have travelled to many historic sites, but until recently I had never even heard of the colossal statues of Mount Nemrut in Southern Turkey. It was on a trip to Cappadocia that I picked up an old copy of the Lonely Planet in a cave hotel which had one of the weathered heads on its cover. Since then I have been planning to visit. 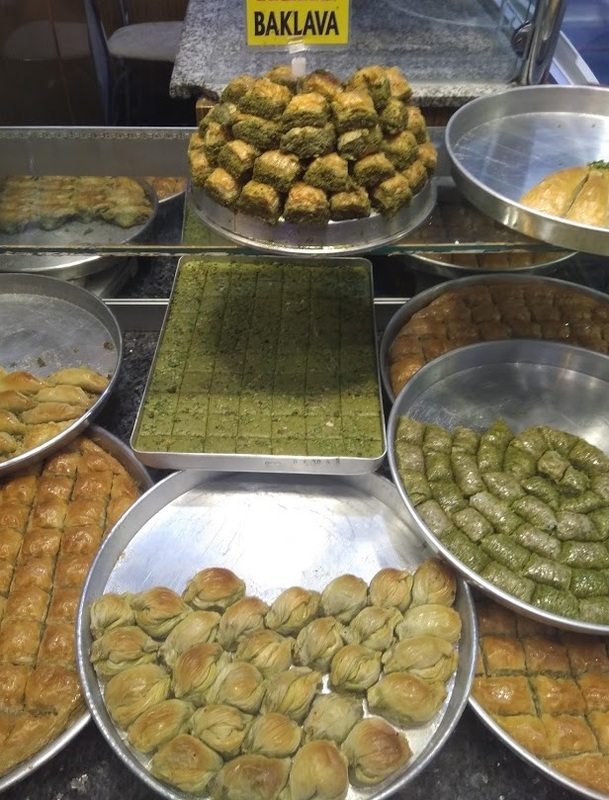 A city of two million with a history that goes back many thousands of years before it became an important trading post on the Silk Road, with incredible museums and unique tasty food, Gaziantep should be swamped by tourists. The reality is that is almost completely devoid of them. Why? A Gestapo headquarters in my backyard. Narrabeen, Sydney. Narrabeen is a beachside suburb of Sydney, perched midway between cosmopolitan Manly and the uber-rich hangout of Palm Beach. Known more for its famous surf breaks, immortalised in the lyrics to the Beach Boys sixties summer hit 'Surfin USA', it has a sleepy feel, which suits me just fine, as this is my favourite part of Sydney, and is where I have chosen to live. 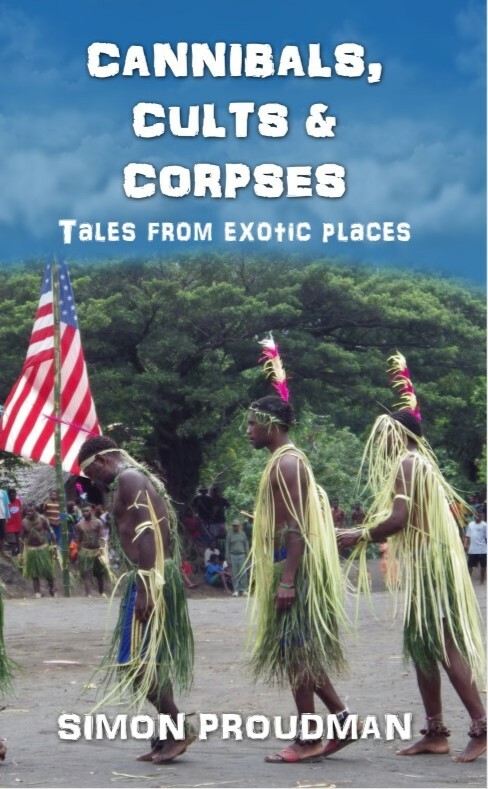 A great new travel book published just in time for Christmas. A selection of travel stories from the more unusual parts of the globe that you can explore from the comfort of your armchair. These are places that you will never see advertised in a travel agent's window.